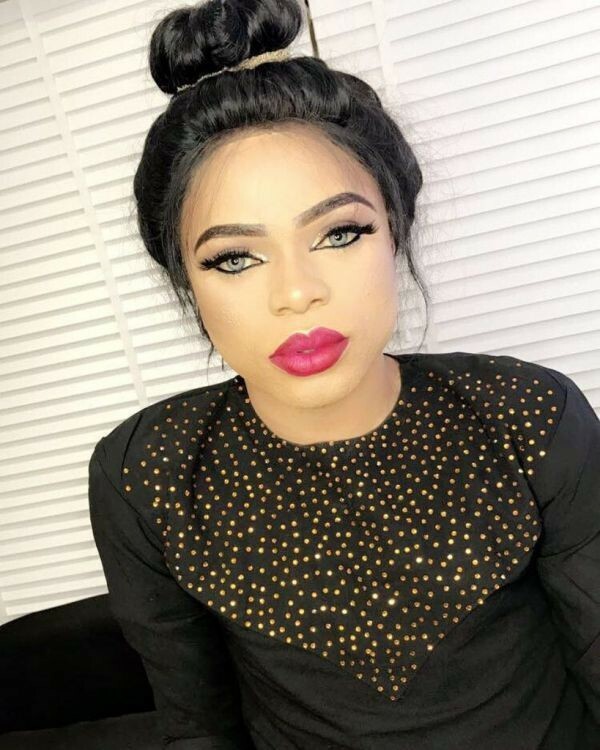 #Bobrisky obviously doesn’t care about people’s opinions about him anymore. A few days ago, the popular cross-dresser showed off a hint of cleavage in a rather revealing dress. Today, he’s talking about having periods and changing pads. He said this while celebrating a male friend whose birthday it is today. 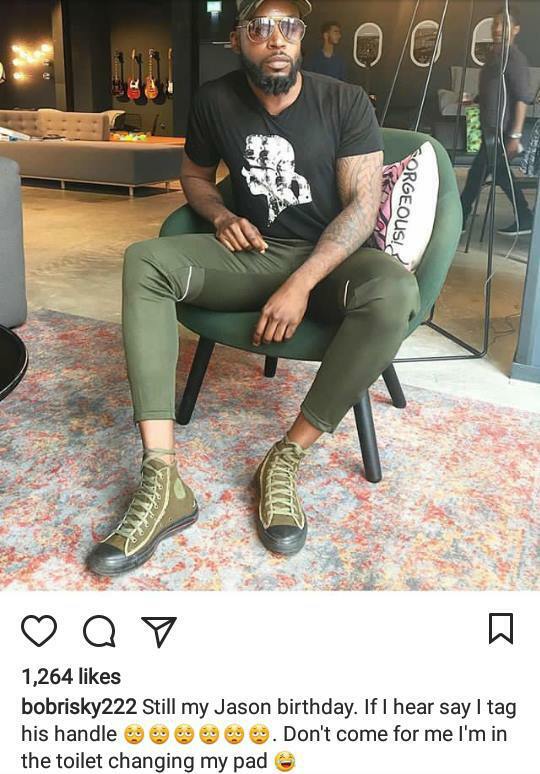 Bob shared a photo of the young man then in the caption he warned haters not to come for him (Bobrisky) because he’s in the toilet changing his pad.